Under ENTERTAINMENT NEWS this week: A look at the bold risks 7 directors took in 2015; gender issues in Hollywood will continue to be a snowball rolling downhill in 16; The Hollywood Reporter’s Cinematographer Rountable is live; a look at 9 iconic shots from legendary cinematographer Vilmos Zsigmond who passed this week;Relativity buys Trigger Street and keeps Spacey and Brunetti in charge; a look at whether this Oscar season will trigger racial backlash; a look at some of the late risers in the Oscar race; the PGA nominees have been announced; Quentin Tarantino gets sued; Stallone and Coogler discuss Creed; Kodak goes old school at CES; VR continues to make waves; why some are not smiling about Hollywood’s record box- office; the WGA asks members to amend the Guild’s constitution, Variety’s most anticipated films of 2016 and much, much more. In the VIDEOS section, I have a Q&A with Alejandro Gonzalez Inarritu and Michael Mann, a super-cut of 120 years of cinema and Tony Zhou on ensemble staging. Under TIPS this week, filmmaking, screenwriting, editing, costuming, cinematography 411, plus how to get organized for 2016. Under STAGE 32 EDUCATION, I have all the upcoming webinars and classes on the schedule including our very first Master Class on the subject of crowdfunding. And for everything else happening around the site (and around the world) check out STAGE 32 NEWS, STAGE 32 SUCCESS STORIES, STAGE 32 MEETUPS and POPULAR AND INTERESTING LOUNGE DISCUSSIONS. Now, it’s a new year, right? 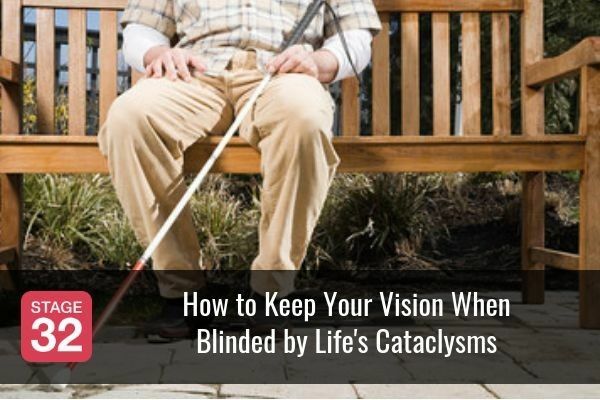 One of your resolutions is to be more visible and active, right? Terrific! I welcome you to voice your opinion on any of the content below in the Comments section! Be heard! Until then, I hope you all have a wonderful and creative weekend! 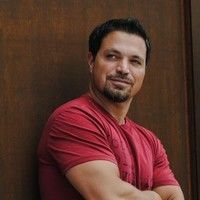 Stage 32 Happy Writers Success Spotlight: Frank Ponce - To be a successful writer you have to think about this as a career. You have to be proactive and continuously pull yourself out from the deafening weight of rejection and negativity. You have to keep moving forward; you have to stop making excuses. 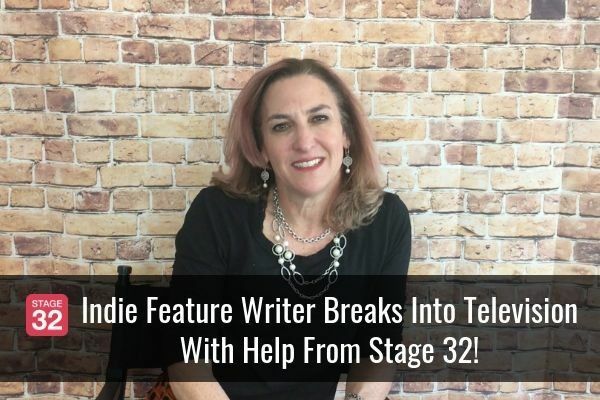 In this video series Happy Writers spotlights Stage 32 Happy Writers success stories so you can see the benefits of using our site to its full extent. 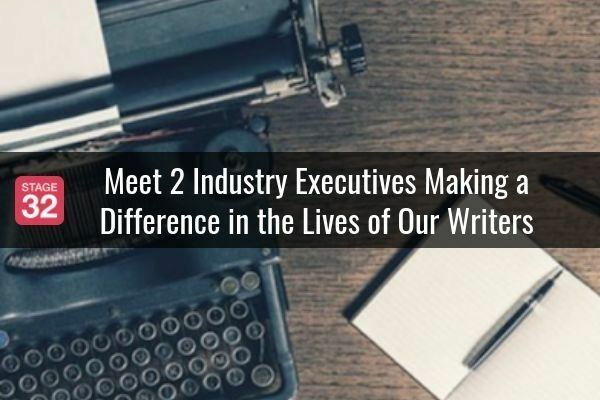 In these exclusive interviews our most successful writers will detail their individual process and how they used what's availability on Stage 32 to help advance their careers. 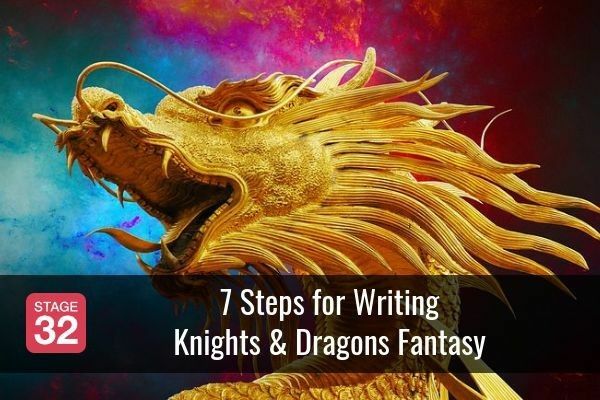 4 Steps to Writing a Bio That Gets You Noticed Many of us feel panic and dread when we sit down to write our bios, cracking under the self-imposed pressure to paint a perfect portrait of who we are in this point in time. 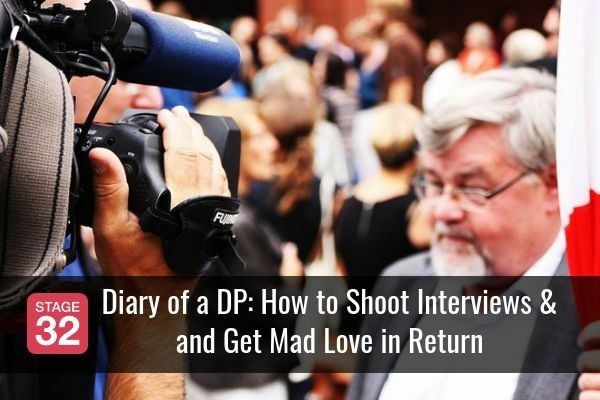 But what if I told you that a great bio simply started the conversation of what you can bring to a project and then motivated your reader to keep that conversation going with you – through a meeting, an audition, a Twitter follow, or a viewing of your reel? Most of us make the mistake of writing a bio that looks backward on what we've already done, instead of positioning what we've done to get the reader interested in what we're going to do in the future. Click here to find out the four steps I use to help clients create bios that they're proud to share. Happy New Year - Let's Get Busy - What Are Your 2016 Goals? Happy New Year, everyone. Hope you all had a terrific holiday season and are now ready to launch into 2016. Those of you who have been around the site for a while know that on New Years Day we use the Stage 32 Blog to discuss and share our plans for the coming year. So what are you looking to accomplish in 2016? What are your creative goals? What skills are you looking to learn? What fears are you looking to overcome? Everything and anything is up for grabs. What a Year! Those who know me well know that I only like to look in the rear view in an effort to learn from the past. There is always one exception to my self-imposed rule, however - the end of the year. There's no better time to take some time to reflect on and celebrate one's accomplishments. On a personal and professional level, Stage 32 was not only a terrific year for yours truly, but a banner year for many of our members. Let's take a look back together, shall we? Advanced Crowdfunding for Filmmakers Master Class (Jan 11) - Next Level Webinar presents - Launching a crowdfunding campaign is easy – ensuring you actually reach your goal is not. Stephen Follows is an established data researcher in the film industry whose work has been featured in the New York Times, The Times, The Telegraph, The Guardian, The Daily Mail, The Mirror, The Evening Standard, Newsweek, The News Statesman, AV Club and Indiewire. In this webinar, Stephen will help you build the best possible campaign based on research into over 50,000 film crowdfunding campaigns, conversations with filmmakers and interviews with key people behind major crowdfunding companies. Creating Your Film's Release Strategy (Jan. 13) Learn directly from Jon Reiss distribution and marketing specialist who's worked with Paramount Pictures, Screen Australia, Film Independent, and is the year-round distribution and marketing lab leader at the IFP Filmmaker Labs. This webinar will cover the essentials that all filmmakers need to consider before marketing and distributing their film: goals and audience. 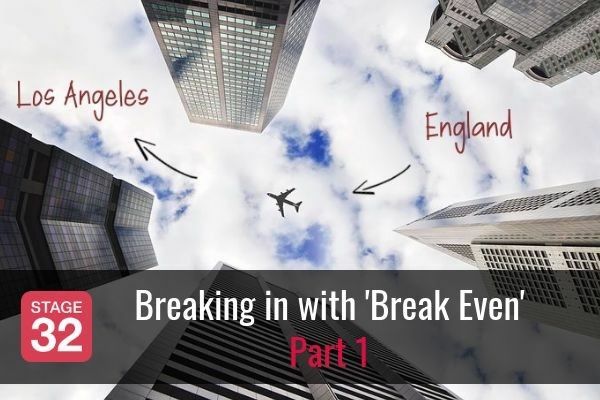 We will first examine the five main goals possible for a film’s release followed by three steps of the Think Outside the Box Office (TOTBO) audience engagement process: identification, connection, value. ◦The current market for content. 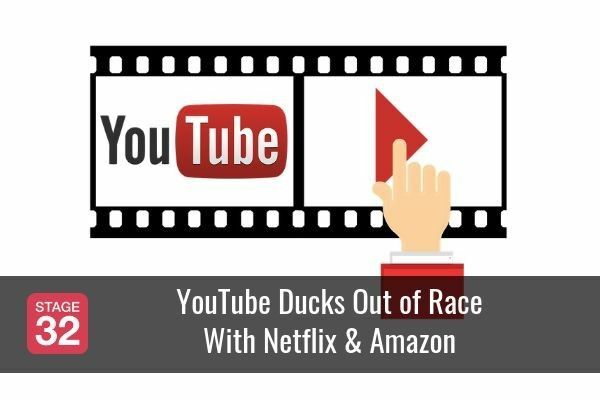 ◦The current media landscape – a plethora of content. ◦What you are competing against. ◦Everything starts with Goals – (not your creative goals). ◦The 5 Goals that you must consider and Prioritize 1! ◦Who is Your Audience ◦What are niche audiences and why are they important. ◦The difference between niche and core audience. ◦How to create value for your audience. ◦How does your audience consume media? To learn how to identify your voice and perspective as a writer – and realize what differentiates you (in a good way). And to have a succinct answer to the ever-elusive question of: what is your brand? 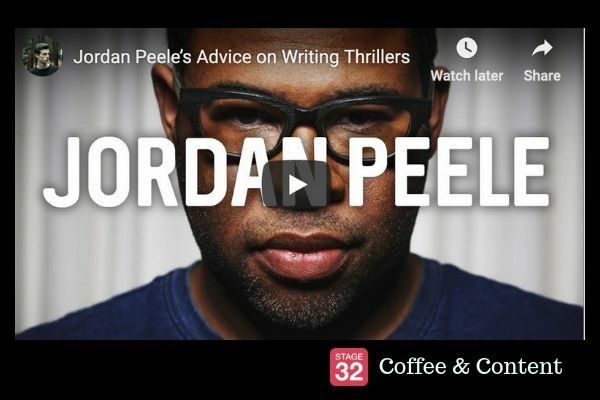 Learning how to write a great script that turns into a great movie – and what the pitfalls are along the way. A Show-runner's Guide to Unscripted Programming (Jan 21) - Learn directly from Adam Matalon, award winning executive producer, show runner, director and creator who's worked on over 20 projects on cable and network television. 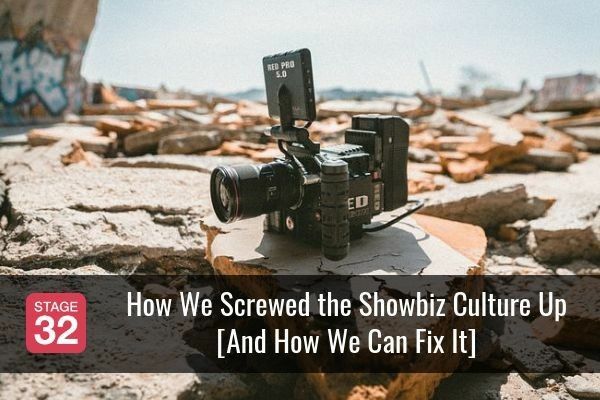 In this presentation he discusses how the unscripted and reality genres are becoming more and more fragmented and producers are forced into more and more niche areas of expertise. This is creating a vacuum in which producers wanting to step into show-runner roles are unable to do so because they lack the overview expertise. In this Next Level Webinar, Adam Matalon challenges that notion and investigates the role of the show runner in today's current climate of television. ◦budgets, prepping each department, communication with networks, etc. ACTING: AFTRA pre merger what happened? ACTING: Would any video of my performance as playing a character or voicing be seen or sent to any producer or presenter for making me be considered about a project?? CINEMATOGRAPHY: Do it all camera. COMPOSING: Public Domain usage rights-Any experts that can chime in? DISTRIBUTION: Anyone had success with TUGG? DISTRIBUTION: Has anyone worked with Adler & Associates Entertainment Before? FILMMAKING / DIRECTING: What's the difference? FILMMAKING / DIRECTING: Overated or not? FINANCING / CROWDFUNDING: I am a screenwriter in NYC. How do I set up a film co-op as another option to financing my independent films. FINANCING / CROWDFUNDING: Grants. Are they still out there? FINANCING / CROWDFUNDING: Am I in over my head? POST-PRODUCTION: Excellent Resource for Video Editors "Inside The Edit"
POST-PRODUCTION: Finding a job, is becoming a job. SCREENWRITING: Should I Pay a Producer // Strategic Adviser 20% to Push My Two Screenplays? SCREENWRITING: My lunch yesterday with Screenwriter, (David S. Goyer)… I took away ONLY *one* valuable lesson. 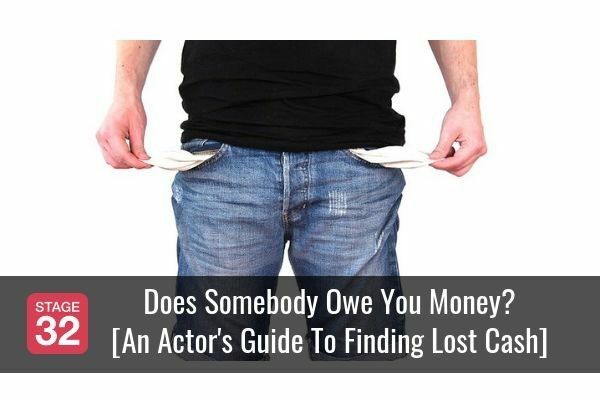 SCREENWRITING: Would You Put Up Your Own Money or House to Make Your Screenplay into a Film? TRANSMEDIA: More indicators how Digital platforms continue to shift as viewing habits change. Will This Year’s Academy Awards See a Repeat of #OscarsSoWhite Backlash?